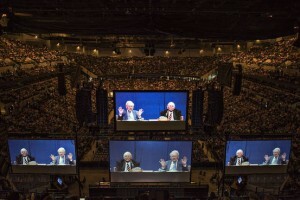 On saturday, May 2, 2015, there was an annual shareholders meeting of the company Berkshire Hathaway. The annual meetings of Berkshire Hathaway are always special. Thousands of thousands shareholders, analysts, reporters from all over the world come each year to Omaha to see and hear the speaking of Warren Buffet and Charlie Munger. They are all eager to know what Warren and Charlie has to say about the company Berkshire Hathaway, their view on the stock market and their view on the economy. In this article we at 101trading.co.uk will highlight a few things from that annual meeting that we think is important and answer the question if Berkshire Hathaway is still a good company to invest in. Berkshire Hathaway in the present and how will it look like in the future? Between the period of 1964 and 2014 the stock price of Berkshire Hathaway have been increased over 1.800.000% vs 2300% of the S&P500. At the moment Berkshire Hathaway is doing well. However one the company that Berkshire Hathaway own has been in bad publicity. The name of that company is Clayton Homes. Clayton Homes was investigated by The Seattle Times and The Center for Public Integrity (CPI). In their research The Seattle Times and CPI have documented how the Clayton Homes has used predatory sales practices, exorbitant fees and home-loan interest rates that can exceed 15 percent. Because Clayton’s mobile homes often dwindle in value, borrowers find themselves trapped, unable to sell or refinance due to the punishing lending terms.Warren Buffet defended Clayton Homes by saying that believes that the investigation made a mistake and mistook gross margins for actual profit margins. Therefore the investigation of the Seattle Times and CPI are not accurated. Warren Buffet says that the facts are on Berkshire Hathaway side and the case will be solved. Clayton Homes is just one of the companies that Berkshire Hathaway own in their portfolio. Warren Buffet and Charlie Munger strongly believes in their portfolio of investment that they have in Berkshire Hathaway. For example Warren believes that Coca Cola company will sell a lot more beverages in the future and Charlie Munger believes in IBM because that company is adapting really well in the changing computing industry. The person who is going to follow up Warren Buffet must have skill in investment world as well in the business world. Warren Buffett says experience in operations is very important. “I would not want to put someone in charge of Berkshire with only investing experience and not any operational experience,” he adds. Mr. Buffett says he’s learned a lot through operations that he wouldn’t have learned if he stayed in investments all his life. If you had someone who had the dual experience in both, that would be optimal, he adds. He compliments Berkshire by saying some of the conglomerate’s managers also know a lot about investing. Berkshire Hathaway will keep on improving their own companies and are still in look for acquiring new companies. Buy more , sell or hold ? Based on the company past result and the annual report of 2014. We would say buy more stocks of Berkshire Hathaway stocks A and B for the long term. If you are in for the short term profit then trade in Berkshire Hathaway CFDs here. Check the video below and see what shareholders think and how they experience the shareholders meeting of Berkshire Hathaway. Greece Euro exit nearby or still far away? 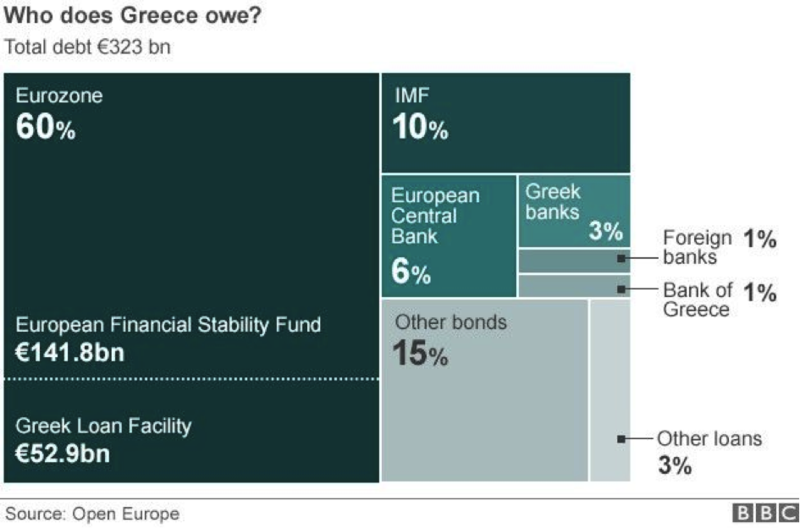 With the recent development in Greece Euro situation many are asking this question: Will Greece stay in EU or not? In this article you will find our thoughts about the Greece situation and how we are thinking on to set up a trading plan for that. Greece Euro case: good or bad new development? On friday 24th of April Jeroen Dijselbloem said in the Greece Euro situation that there will be no funding for Greece until they have met requirements that’s been set by the Eu. Yesterday on the 27th April the prime minister of Greece Tsipras announced that the negotiation team has been reformed. Greece financial minister Varoufakis got replaced by Tsakalotos. The markets reacted positive on those development in the Greece Euro case. We have to mention that the markets were already in a good mood because of the good earnings from companies that publicised their first quarter results. What do we at 101trading.co.uk expect? If a greeks exit happens , the country will go broke and there is no view on how Greece will payback the loan to the EU and IMF. Now its up to EU to loose up a little bit and offer Greece a better deal. How do we plan to make money? On judgement day of Greece we will take a small position of cfds and options and create a strangle. 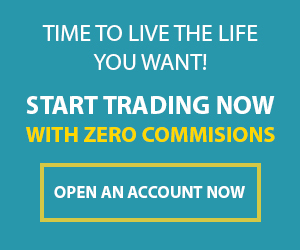 https://www.101trading.co.uk/wp-content/uploads/2015/04/time.jpg 399 600 Khanh https://101trading.co.uk/wp-content/uploads/2015/07/logo101trading2.png Khanh2015-04-28 17:37:092019-01-25 11:34:32Greece Euro exit nearby or still far away?